Ron Fleming, MTHS's co-founder and first president, has died. 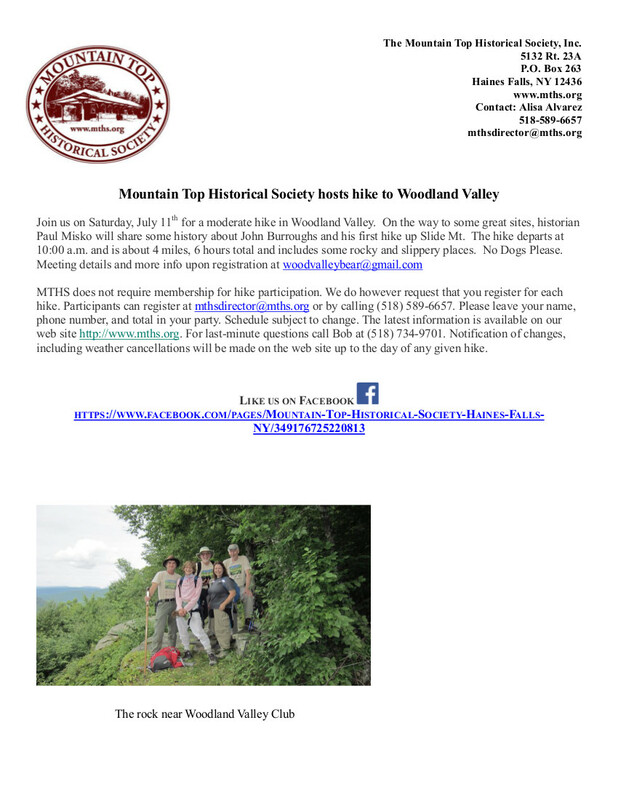 The Mountain Top Historical Society probably would not exist without the vision and efforts of Rev. Dr. Ronald Fleming formerly of Westkill, NY. At the time of the founding of the Society, Dr. Fleming lived in the Westkill home once belonging to Western artist Charles Schreyvogel. It was perhaps that connection to the important artist who has been compared to Frederic Remington and to another 19th Century Westkill resident, Levi Hill, who is credited with producing the world's first color photograph that made Dr. Fleming see the importance of our region to American history.We are grateful to Rev. Fleming for his leadership and vision. An obituary and link to a memorial page can be found in the Windham Journal of January 22 and in the Journal's website. 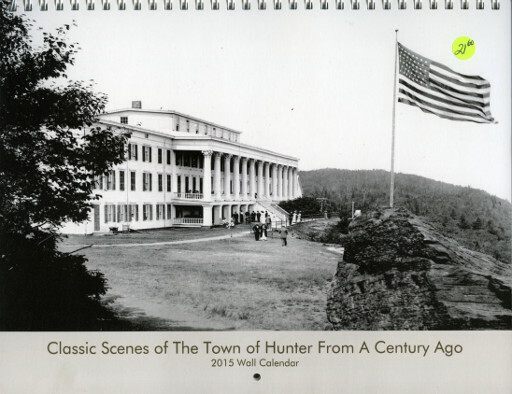 Produced by John Ham, noted author of books on the Greene County Catskill resorts and railroads, this 2015 calendar contains 13 beautiful images of of the Town of Hunter as it appeared in the late 19th and early 20th Century--the Golden age of summer tourism in the region. 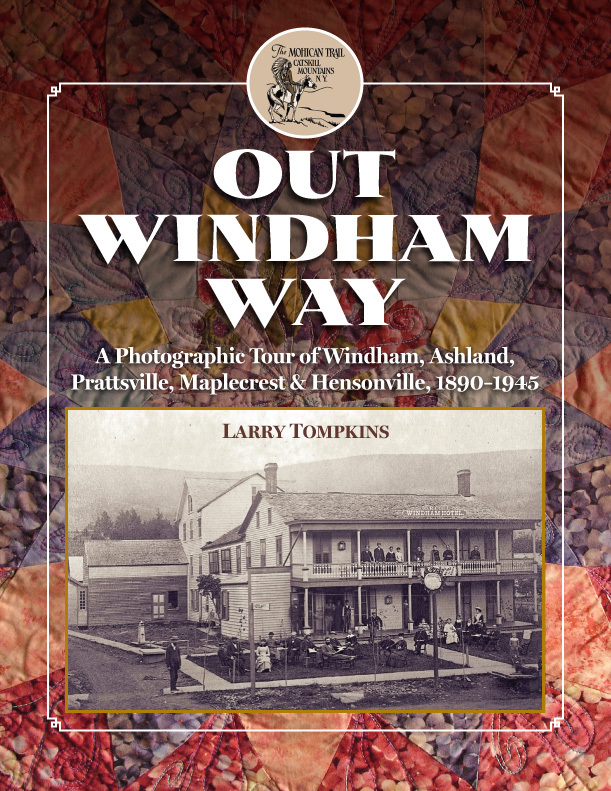 This will make a nice holiday gift and is available at the Mountain Top Historical Society's Visitors' Center during our regular business hours -- Monday, Wednesday, and Friday 1:00 to 4:00. Society's price including tax is only $21.60!